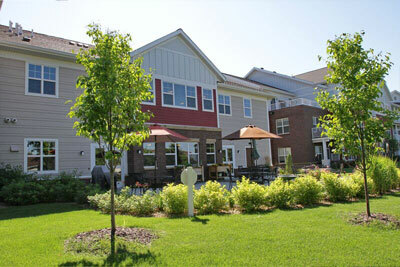 Your Northern Lakes apartment is fully equipped for your busy lifestyle. 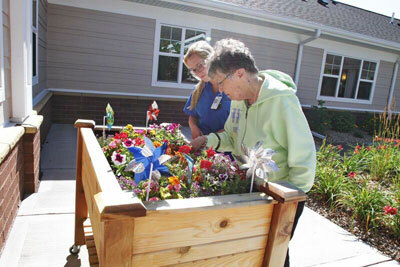 Tailor your assisted living package when you need extra support and care. 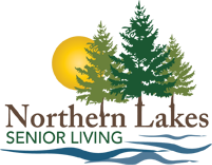 Memory Care at Northern Lakes offers peace of mind everyday. 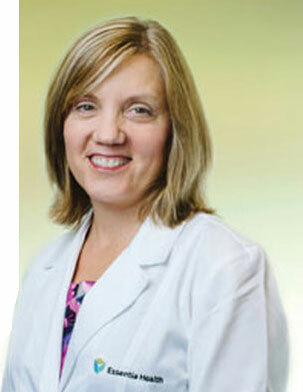 Northern Lakes Senior Living is proud to announce our special partnership with Dr. Julie Olson! We are excited she is providing services to the residents in our community that select her as their Primary Care Physician.